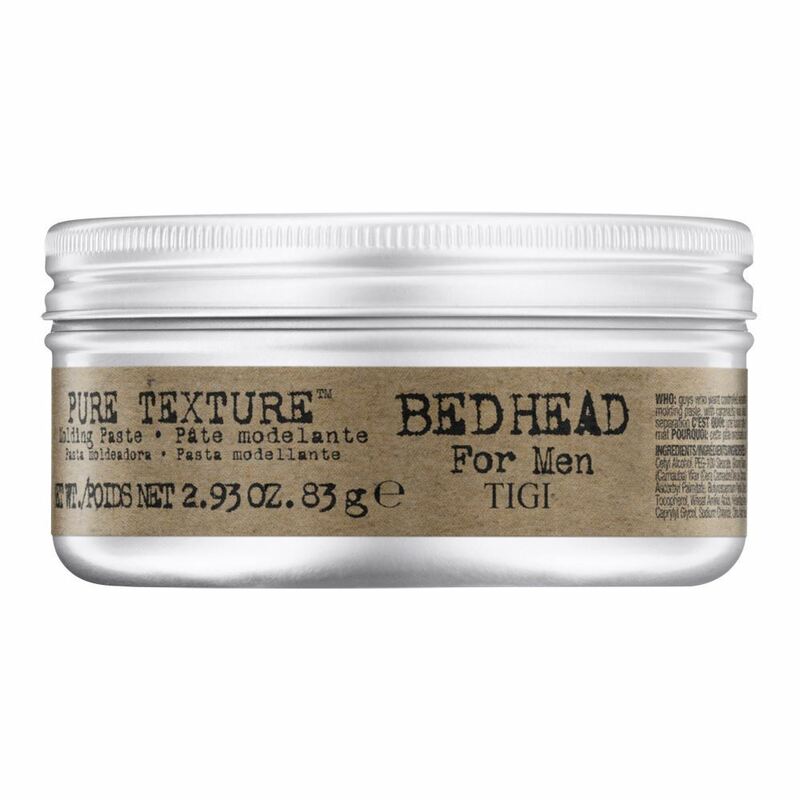 Bed Head Pure Texture Molding Paste is a versatile cream-to-paste. This non flakey paste created ultimate texture. Ingredients include caranauba wax, wheat amino acids and powerful styling agents for a controlled seperation. Direction: Work through wet hair for a firm hold or dry hair for a medium hold and matte finish.